MainEventTravel has loads of great hotels in Marbella including the Melia, Westin and Vincci, and this is fantastic time to visit – not too hot and not in the school holidays! PokerStars Festival Marbella replaces the hugely-popular Estrellas Poker Tour stop in Marbella which last year attracted 844 players for the Main Event. British player Jonathan Schuman won close to €100,000 last year for his best ever cash and first Spanish flat on his Hendon Mob page. This year’s Main Event comes with a €700k guarantee and runs June 21-25. 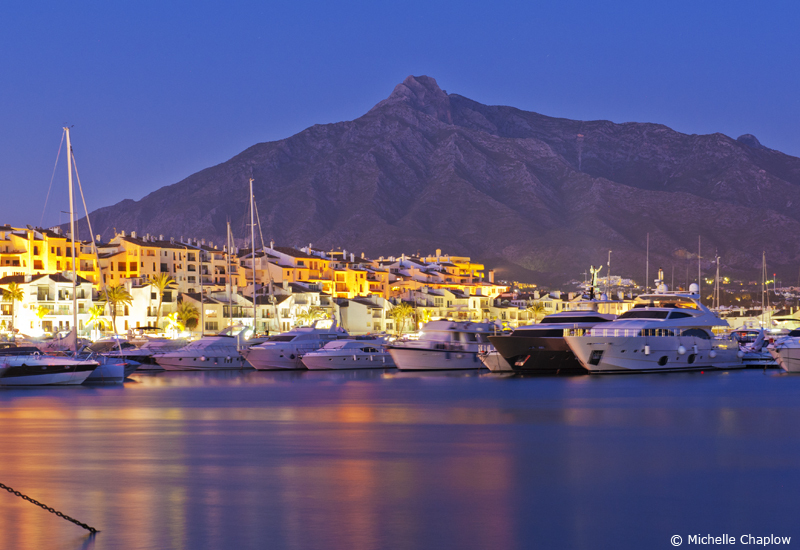 Casino Marbella is located in the luxurious Puerto Banus marina – a must-visit location on Spain’s gorgeous Andalucia coast. 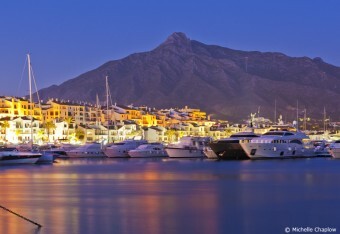 Marbella is super easy and cheap to get to as well! There are direct flights to Málaga from the nearly 20 UK & Ireland airports as well as direct links from all over Europe. As well as exciting action at the tournament tables, there’s a ton of fun off-the-felt activites planned as well including a pool-side Player Party for all Main Event players, the chance to meet Team PokerStars Pros and great PokerStars merchandise – not to mention the sun-drenched beach and Marbella’s famous nightlife! Following Marbella, PokerStars Festival will be helding to Korea in July, Manila in August and Uruguay in September.